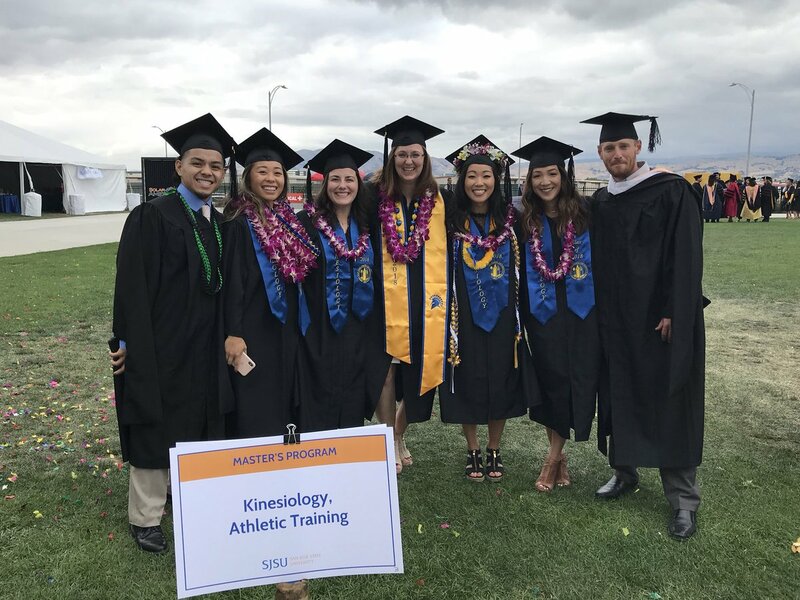 2018 Kinesiology Graduation Celebration! A Night in Pictures. 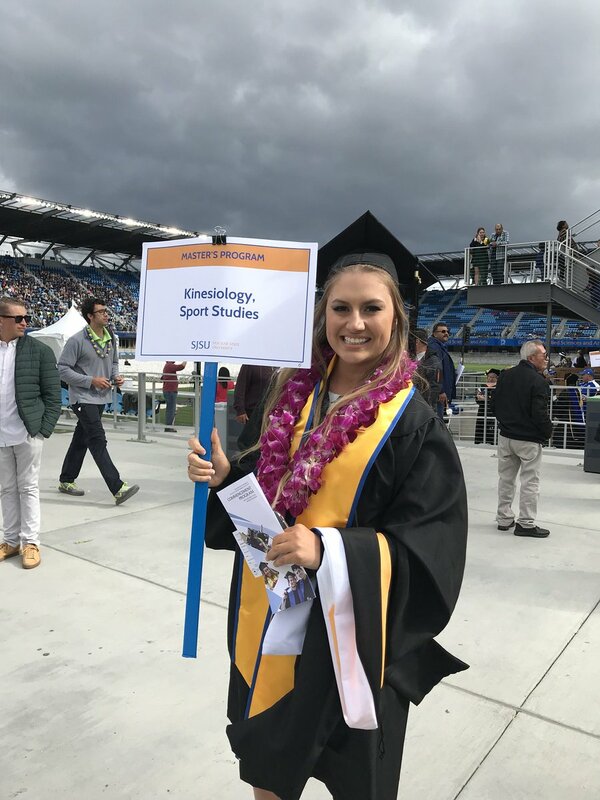 Another great year in the Department of Kinesiology, CHaHS, capped with a lovely graduation evening at Avaya Stadium on Friday, May 25, 2018. 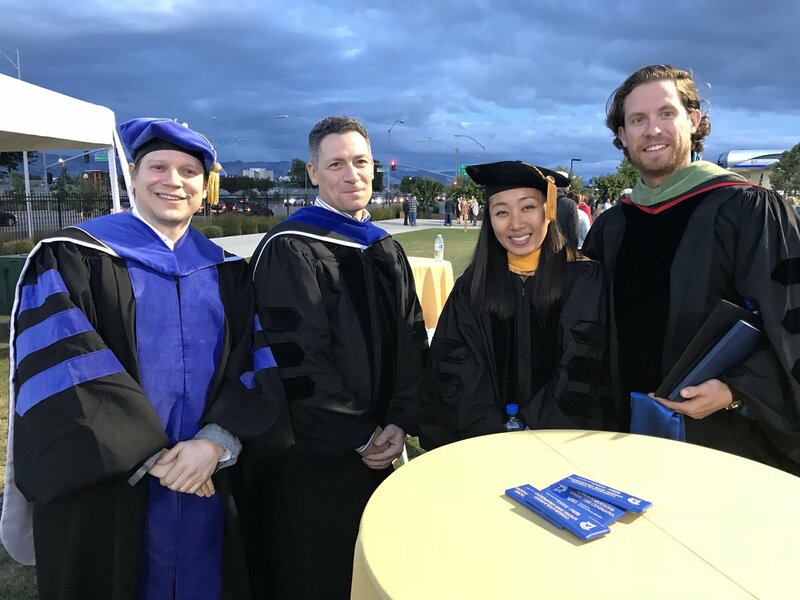 We wish all our #KIN18 Graduates the best of luck, health, and success in life. We will see everyone soon at our alumni events! 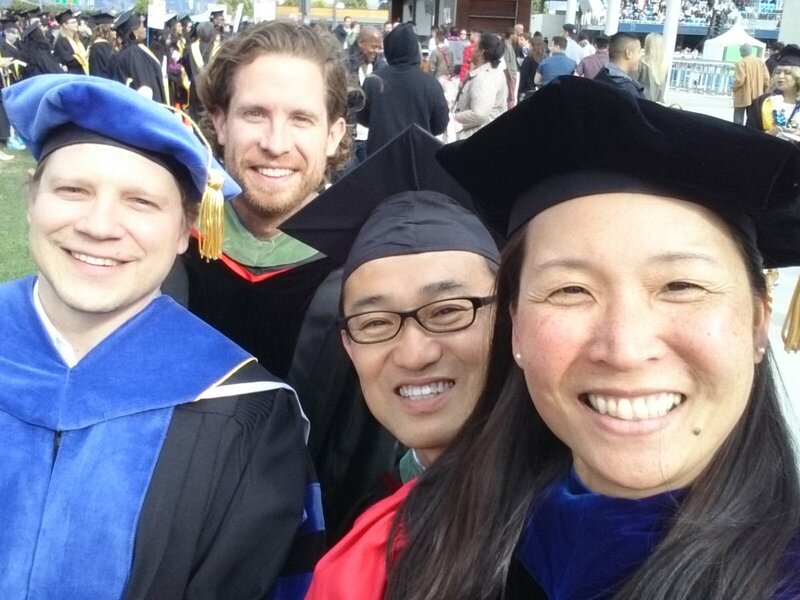 Wonderful to see so many @KinSJSU graduate students celebrating their masters degrees! 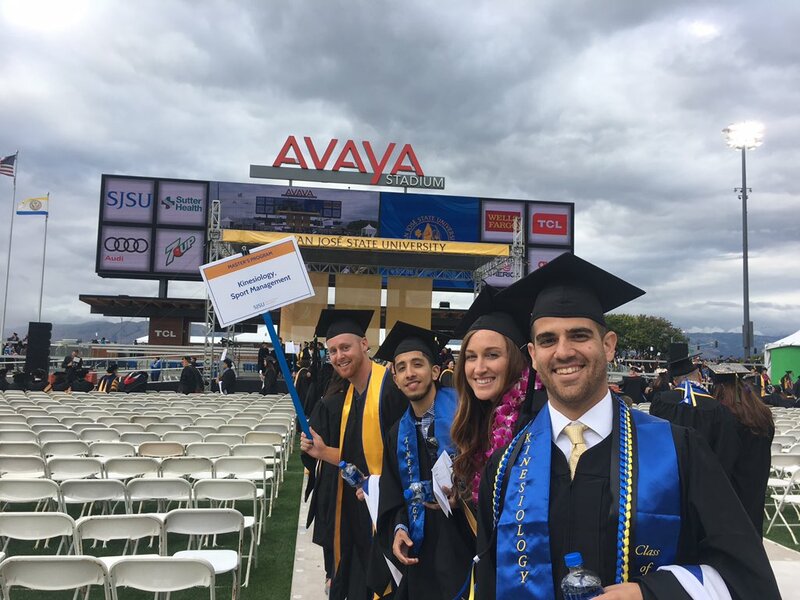 Very proud of you all, now go forth and make a difference in this crazy world. 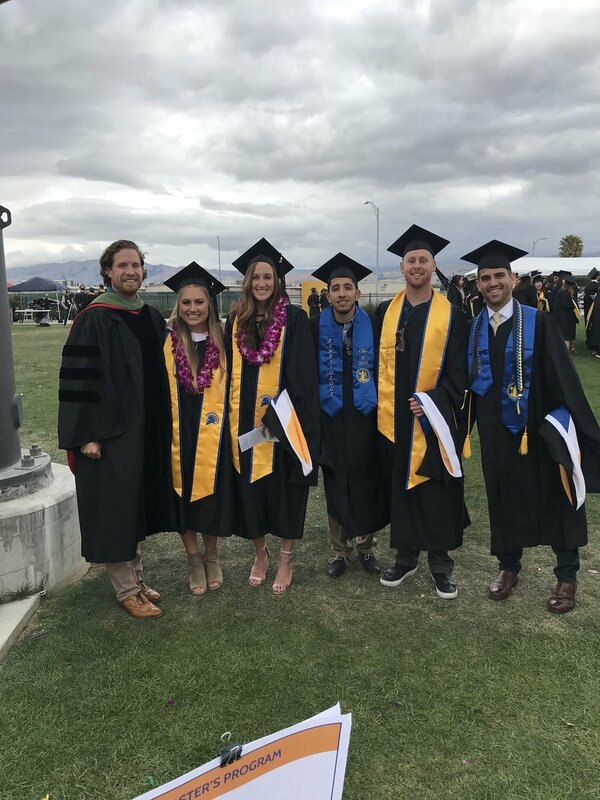 Proud of all @SJSU and @KinSJSU grads, but especially proud of my graduate sport management advisees. Onward! 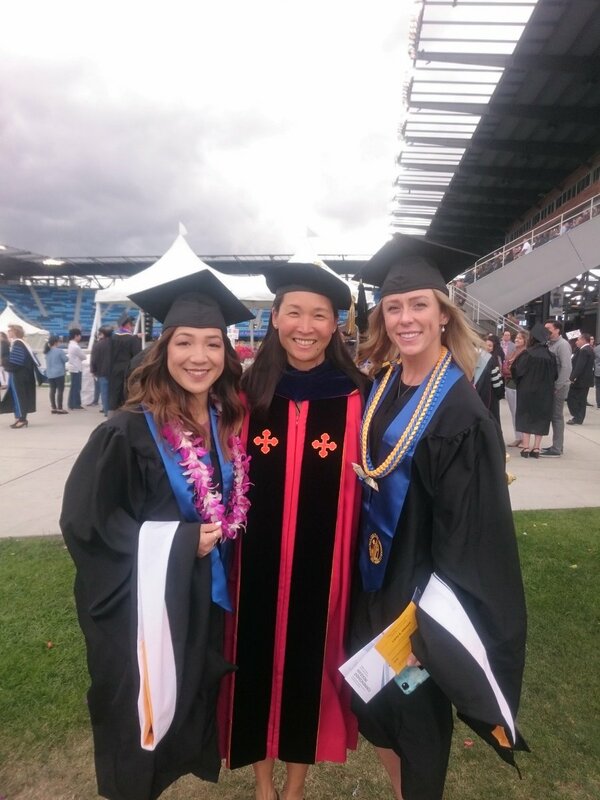 End of an epic ceremony with what remains of our @KinSJSU crew! 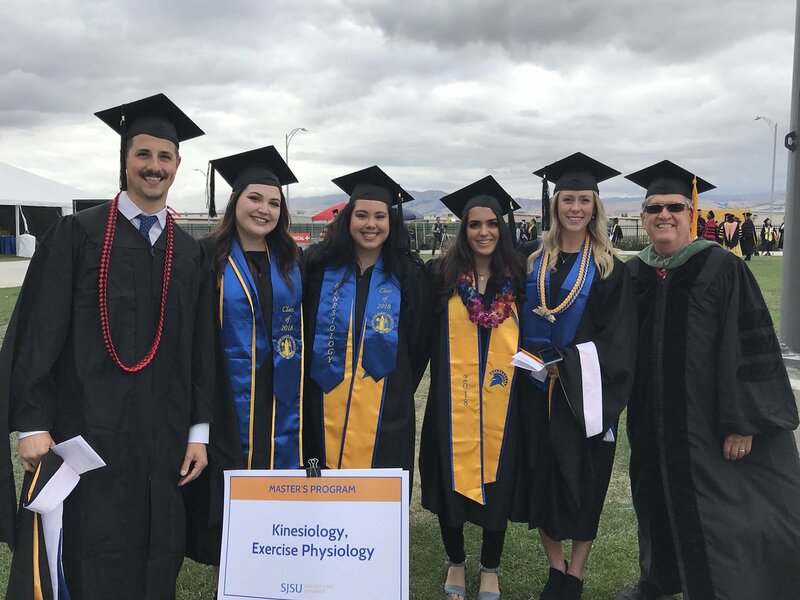 Great to see our fearless department chair Dr. Masucci on the big stage.